The week after the reissue's release, sales of the new release propelled 2112 back into the Billboard 200 at #138. 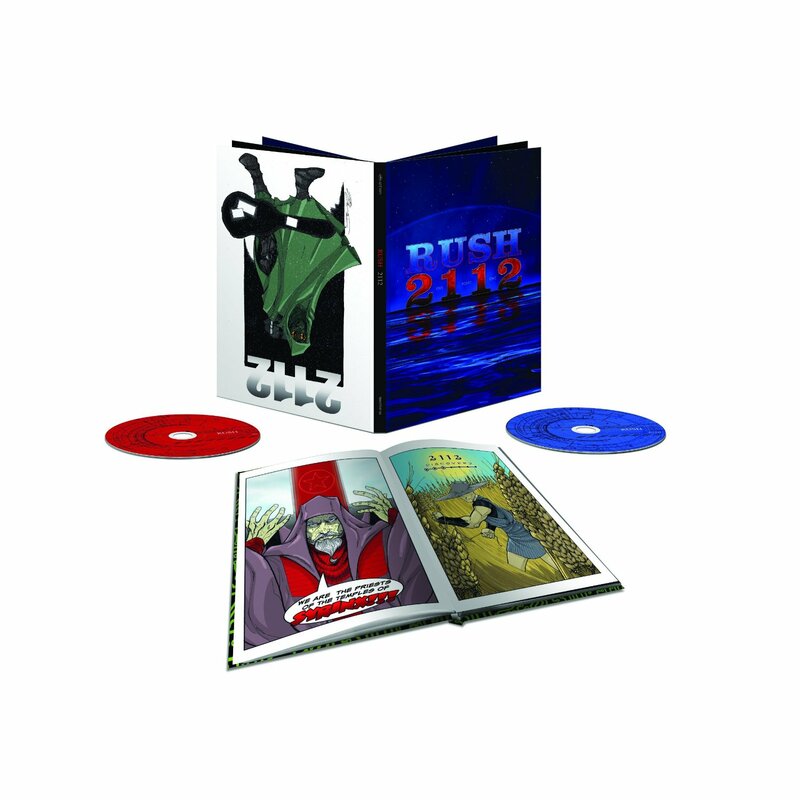 All versions include 5.1 surround sound mixes as well as unreleased live tracks – and the super deluxe edition holds the band’s first ever comic book. Three configurations will be available. The Deluxe Edition can be purchased in CD/DVD and CD/Blu-ray, with the pack including the remastered album and three bonus live tracks. The second disc includes 5.1 surround sound mix and an interactive digital comic book. Original sleeve designer Hugh Syme has created a new cover and the liner notes are accompanied by previously unpublished photos. The Super Deluxe Edition is sold as a CD/Blu-ray pack, assembled in a hardbound book case including a 40-page comic book which refers to every song on the album. Click here for a video preview of the new release. Expanded artwork; liner notes by David Fricke; lyrics and unreleased photos. 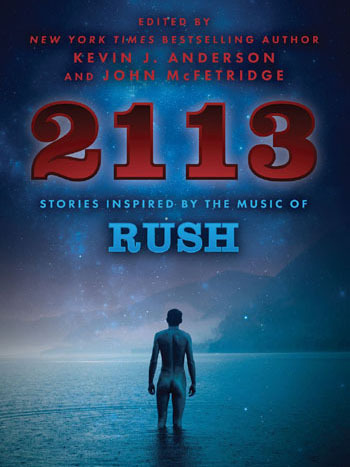 As a companion of the 2112 Deluxe Edition, Rush have released their first ever iBook for 2112. The iBook consists of unpublished pictures, black and white ink art and pencil sketches for every comic book cell, and preview music for the newly remastered Mastered for iTunes (mFit) audio of 2112 with 3 bonus live tracks. 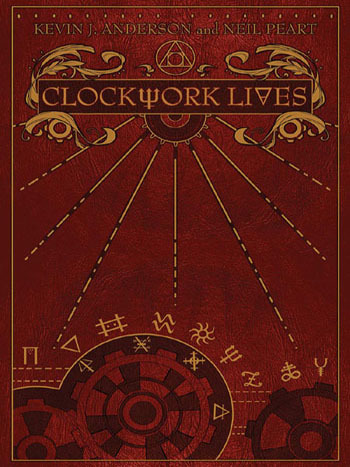 Kevin J. Anderson is auctioning off two rare Author VIP editions of Clockwork Angels. They are copies #107 and #110 out of 150 created, and were never for sale to the public and are only available from Kevin and Neil. These have slipcovers, are still sealed in shrink wrap, are signed by both Kevin and Neil Peart, and are coming from Kevin directly. Kevin is auctioning these copies to raise money for Sean, one of his fans who has Brittle Bone Disease and recently had medical issues. In addition, his wheelchair equipped van has stopped working, and Kevin wants to raise money to help get Sean a down payment for a van as well as to help with his medical costs. To bid on the books, visit http://www.onelittlelight.net/auctions/. In addition, if you would like to donate to Sean's cause, Paypal donations are being taken at 1littlelight2112@gmail.com. UPDATE: Kevin J. Anderson has made the auction more interesting, adding additional items, and extended the auction to 11/27 at 11:59 p.m. MST. James A. Owen is a writer and illustrator. His most recent book series is "Here there be Dragons" and he is a close friend to Kevin J. Anderson. James is illustrating a Neil Peart dragon with 6 arms playing the drums and has the symbols from Clockwork Angels. 13 prints will be made, signed by James and Kevin. The two winning bids on the Clockwork Angels books will get a print each. Ten more prints will be available to the first 10 people that pledge to donate at least $100. Those that want one of those 10 prints, must email 1littlelight2112@gmail.com with Rush Dragon in the title. The final print will be available to the person that pledges the highest amount in a separate auction going live here shortly. It will be hand colored by James A. Owen himself. There will only be 13 of these, and all will be signed by James and Kevin. See attached first pencil sketch. - Thanks to Tracy Mangum for the headup! Today is Rush Day, and to celebrate Geddy Lee will be appearing live on the UK's Planet Rock from 9-10am EST. In addition, Alex Lifeson will be appearing on Eddie Trunk's "Friday Night Rocks" show which starts at 11pm EST on Q104.3 in New York City; Friday's entire show has been dubbed The Holiday Rush and will be dedicated entirely to Rush. As for the International Rush Day Friday, he says, "It sort of took off on Facebook or one of those social-media things, the idea of it being a fan day. We've got amazing fans, and they look for every moment to celebrate their support of us. I am very appreciative of that, I can tell you." UPDATE: Click here for Friday night's "Holiday Rush" special, Eddie Trunk with Mike Portnoy. Alex's interview is halfway through. 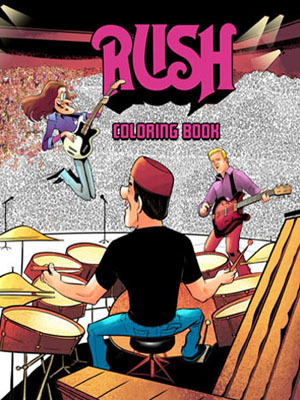 RollingStone.com: "Rush Celebrate '2112' Reissue with iBook Comic"
Recent Rock and Roll Hall of Fame inductees Rush today released their first-ever iBook for their classic record 2112, complete with previews of the remastered album, a 40-page comic book, sketches for each comic book cell, expanded artwork and new liner notes from Rolling Stone's David Fricke. now you can get an exclusive first look at the comic, written by Tom Hodges. 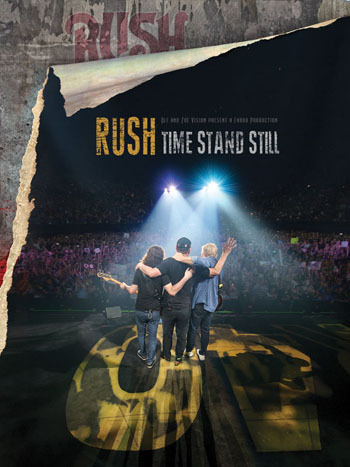 Q104.3 in New York City have launched their first-annual Q104.3's The Year that Rocked Awards for 2012 and Rush is up for 2 awards - Classic Rock Album of the Year and Best Live Performance! Voting will be open through the morning of 12/31 and with the winners announced later that day. VOTE NOW! During the Weekend Update segment on last night's episode of Saturday Night Live, anchorman Seth Myers announced that Donna Summer, Rush and Public Enemy were all 2013 Rock and Roll Hall of Fame inductees. Showing a photo of the three of them he then joked "'Who are those other two?' said the fans of any one of them." - Thanks to Vincent Sorrentino for the headsup, and RushIsABand for the screencap! 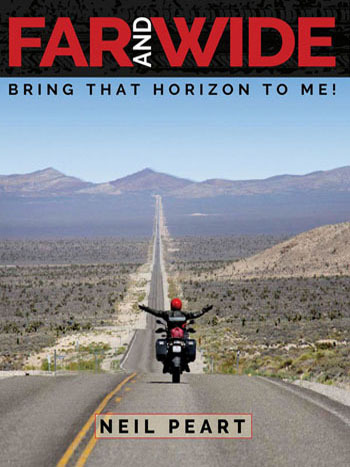 Neil Peart has just updated his website with "Adventures in the Wild West" the latest edition of News, Weather & Sports. Among other adventures, Neil writes about getting stuck in the Arizona outback, leading to saying some bad words, getting help from other travelers just "because", and eventually "coming out" as a rock star and inviting them to the Rush show the following night. Check it out now. Rolling Stone: "Rockers Who Love 'The Lord of the Rings'"
In addition, UltimateClassicRock.com has posted their "Top 10 The Hobbit-Lord of the Rings Songs". 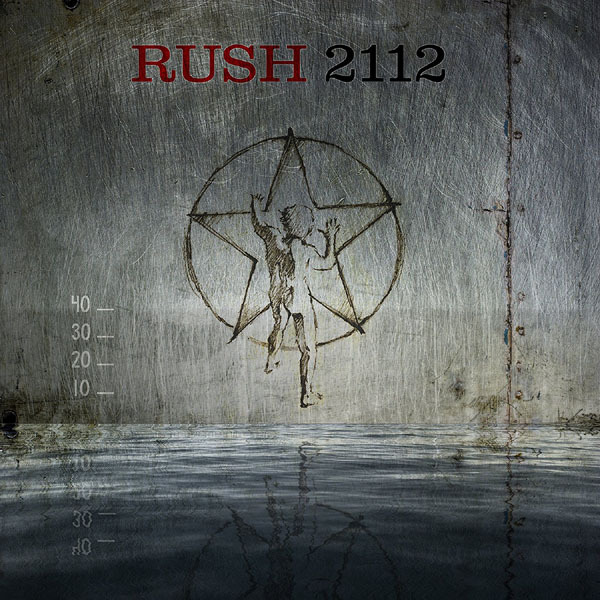 Today Rush announced that as a companion of the 2112 Deluxe Edition, on December 18th they will release their first ever iBook for 2112. The iBook will consist of unpublished pictures, black and white ink art and pencil sketches for every comic book cell, and preview music for the newly remastered Mastered for iTunes (mFit) audio of 2112 with 3 bonus live tracks. It's official, the 2013 inductees have been announced and Rush is in! In addition to Rush, the late Donna Summer, Public Enemy, Heart, Randy Newman and Albert King complete the class of 2013 to be inducted this coming April 18th in Los Angeles. Mark Oldman has just published his latest episode of Drink Bravely (no. 70), where he takes the audience back inside Alex Lifeson's personal wine cellar in Toronto, in anticipation of this week's Roll and Roll Hall of Fame announcement. - Thanks to Alf Phillips for the headsup! 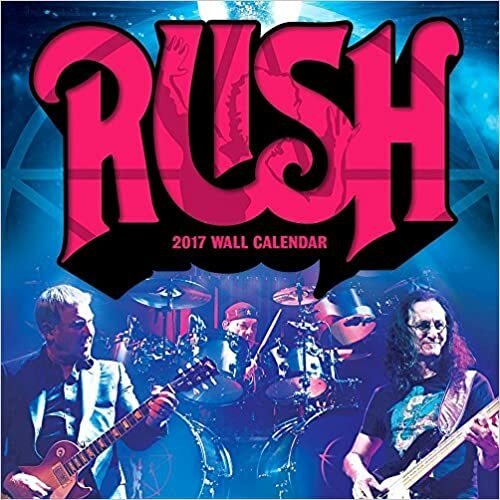 Mere days before we learn if legendary rockers RUSH will finally be inducted into the Rock and Roll Hall of Fame, Mark provides another exclusive glimpse into the diverse wine cellar of guru guitarist Alex Lifeson. Alex reveals his penchant for Syrah-based reds from Australia and France, Madeira from Portugal, and even Aquavit from Scandinavia. Song snippets from RUSH at Barclays Center, Brooklyn, New York, October 22, 2012; "The Analog Kid" (from Signals), "2112 - Overture" (2112), "2112 - Grand Finale" (2112). Mesa Engineering, makers of the Mesa Boogie Mark V, have posted a new video tour with Alex's guitar tech Scott Appleton. Scott walks us through Alex's amps and effects, explains how he no longer needs an acoustic guitar on stage, and why live guitar cabinets are no longer used on stage. - Thanks to Mark Rosenthal for the headsup! The current issue of the UK's Classic Rock magazine features "The Best Of 2012". 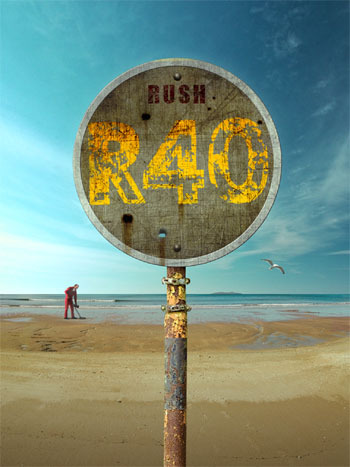 The magazine is running with five different cover photos including RUSH, with the headline "Band Of The Year?". The article is now online , courtesy of John at Cygnus-X1.net. Led Zeppelin… Rush… the Rolling Stones… Black Country Communion… Rivals Sons… But which is really Band Of The Year? We’ve produced five different front covers featuring Led Zeppelin, Rush, the Rolling Stones, Black Country Communion and Rival Sons. Each is a worthy candidate for the honour of Band Of The Year. But who will ultimately wear the crown? 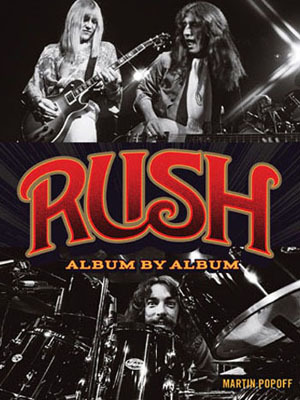 Rush – The Canadians have delivered one of the finest albums of their career, but there has been tragedy as well as triumph. Click here for more. - Thanks to John @ Cygnus-X1.net for the headsup! 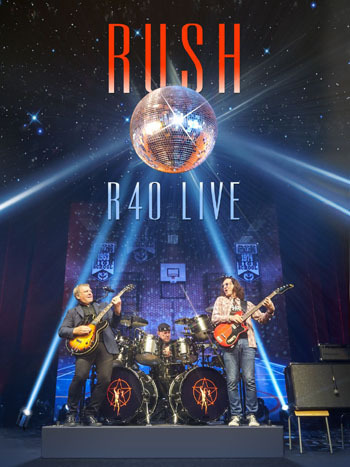 Rush "more dates in the spring and summer of 2013 in North America"
Robe Lighting has published a new news item, Rush For Robe On Clockwork Angels, where they speak with Howard Ungerleider about the lighting used on the current tour. For this tour, Howard specified Robe’s ROBIN 600 LEDWash for the first time. Forty-eight LEDWash 600s are an integral part of the show, rigged onto four triangular shaped trusses - two on stage left and two on stage right, flown at different heights - and used for side washes and for beaming into the audience. He really loves the way that the look of the LEDWash beam can resemble the specific “silky and velvety” textures and light qualities of a PAR 64. “You would never think it was an LED source!” he affirms. The LEDWash 600s are used heavily during a song called ‘The Garden’ which is highly theatrical. “They are absolutely ideal for this,” states Howard, “Really just like an old style PAR” …but a fraction of the weight and power consumption and much more versatile! For the full story visit robe.cz. - Thanks to Greg Nosek for the headsup! Rush's "2112" Heard On "American Dad"
During tonight's episode of "American Dad" ("Error Guitar", Season 9, Ep. 5), Rush's "2112" was heard twice and an apartment number was 2112. 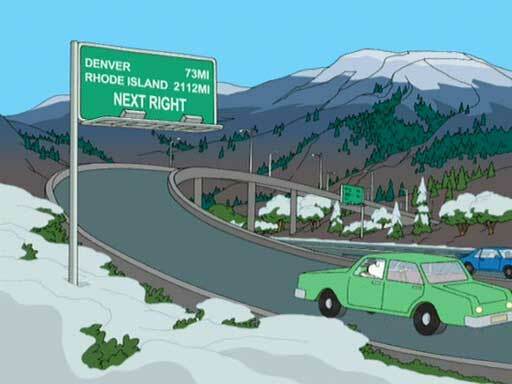 This is the third Rush reference by a Seth MacFarlane property, after Chester The Cheetah and a notation that Rhode Island was 2112 miles from Aspen, both on Family Guy, as well as the recent sighting of a Rush poster in the film "Ted". - Thanks to Dennis Phelps for the headsup! Tonight "The Wreckers" was heard leading into a commercial break during the second half of the Sunday Night football game between the Cowboys and Eagles. - Thanks to everyone for their headsup! 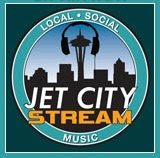 This morning at 9am Pacific time, Seattle digital radio station Jet City Stream aired a new interview with Neil Peart by Michael Shrieve from his Notes from the Field program. Michael chats with Neil about music, drums, life, books and more. The 35 minute interview, which took place backstage at Seattle's Key Arena when Rush played there early last month, is now available on Jet City Stream's Soundcloud; click here to listen. -Thanks to RushFanForever for the headsup!